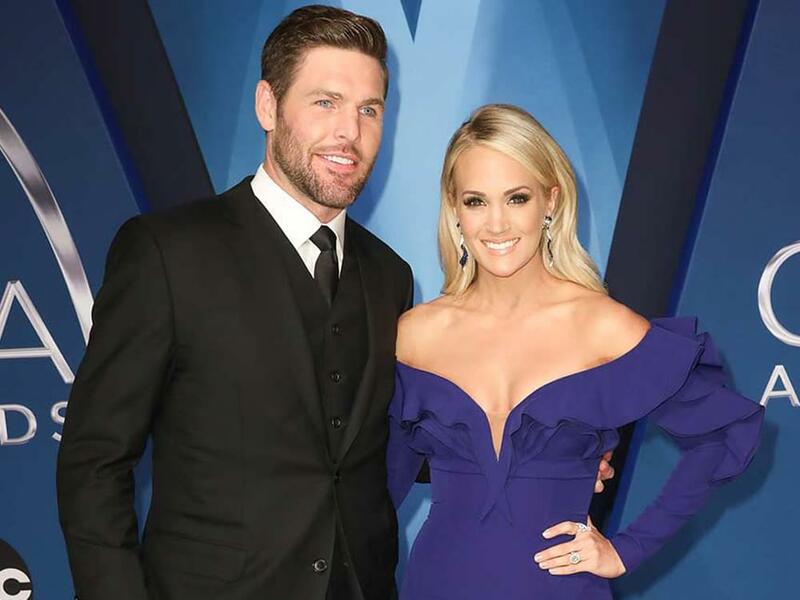 Carrie Underwood and husband Mike Fisher hosted a benefit on Oct. 4 in Franklin, Tenn., that raised nearly $600,000 for Danita’s Children, an organization that provides medical care, educational opportunities and food to orphaned and impoverished children in Haiti. The invitation-only event was attended by more than 450 patrons, including Tennessee governor Bill Haslam, who opened the event with a prayer. Elisabeth Hasselbeck emceed the event, while Carrie and Brad Paisley provided the musical entertainment.